Make your event unforgettable, book Enrique Iglesias to perform at your event – we are a booking agent for Enrique Iglesias, and can arrange for him to perform for your guests.Enrique Iglesias has sold nearly 40 million albums all over the world. He has seven gold and multi-platinum albums (three in English, four in Spanish), number one hits everywhere from America and Japan to South Africa and India (where he is the best-selling international artist of all time). 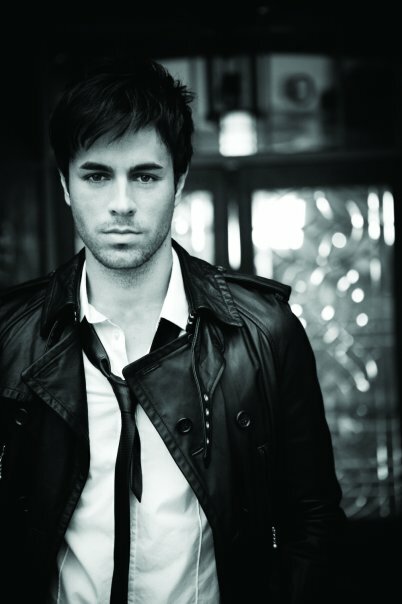 Born in Madrid in 1975, Enrique Iglesias grew up immersed in three cultures — Latin, European and American. His self-titled debut, recorded in Spanish, sold more than a million copies in its first three months (more than seven million to date). Now Iglesias has sold over 159 million records worldwide, making him one of the best-selling Spanish artists ever. 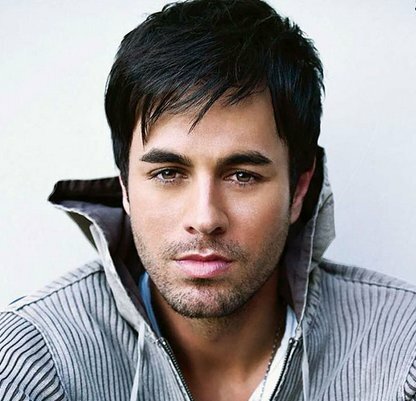 Amazingly Enrique Iglesias has won more than 200 awards including 36 Billboard Latin Music Awards and 23 Billboard Music Awards, 8 American Music Awards, 1 Grammy & 5 Latin Grammy, 10 World Music Awards, 6 MTV awards to many to mention and has been nominated over 465 times for various Awards. 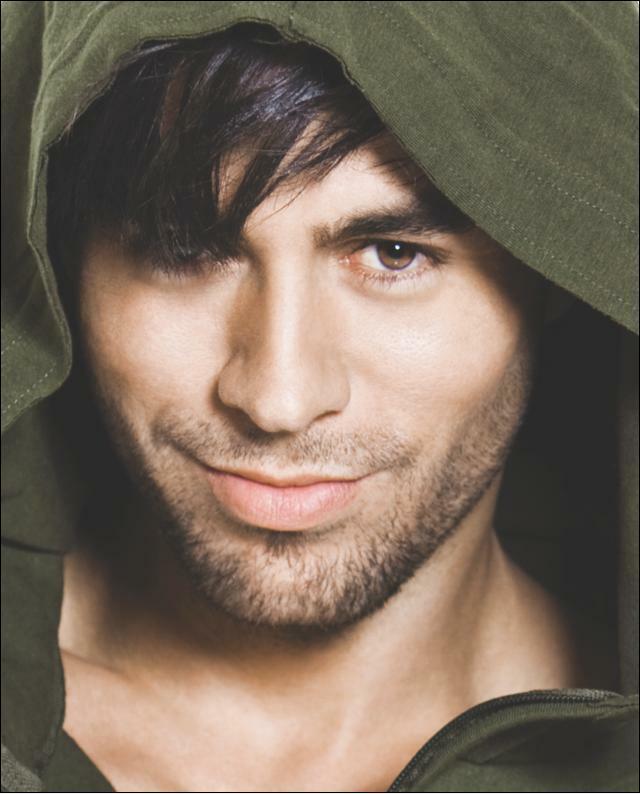 One of the most exciting performers in the world, Enrique Iglesias is renowned for his charismatic live performance and for his ability to establish a rapport with his fans that makes his audience swoon”, and keeps them “on their feet screaming and dancing” from first song to last. His most recent single ‘Súbeme La Radio’ was released in February 2017 and topped the Spanish charts making it his eighth number one hit on those charts. 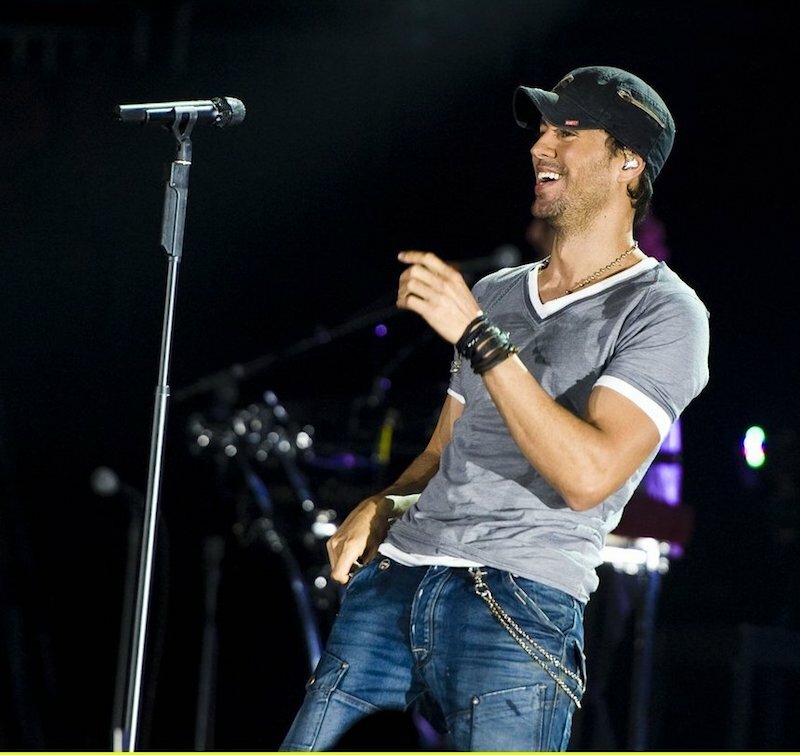 As a booking agent for Enrique Iglesias we can organise for him to perform at your event. 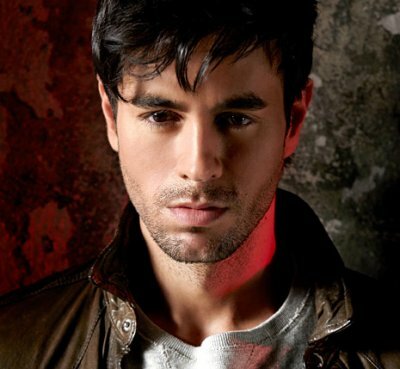 To hire Enrique Iglesias call Contraband Events as we can make it happen. We are booking agents for a huge selection of famous musicians to hire, and we can recommend the best artists for your entertainment. 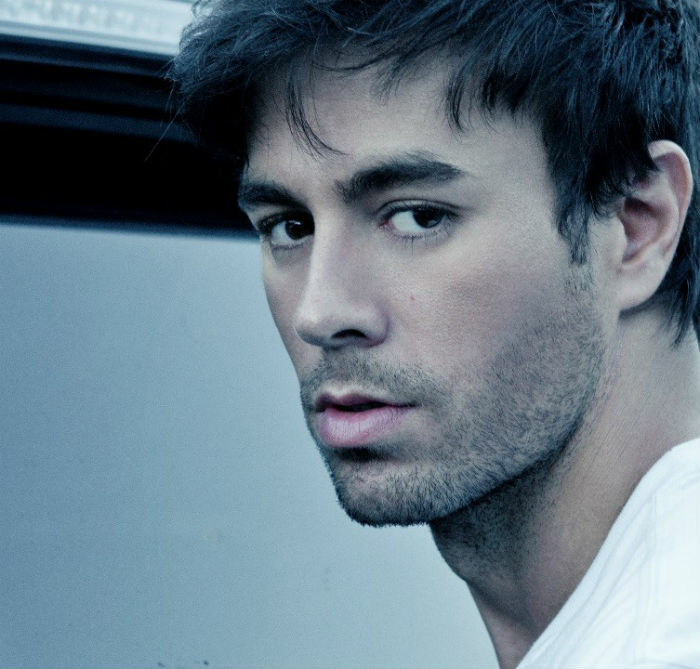 Enrique Iglesias can be booked to play at your private or corporate event through Contraband International. Make us your preferred booking agent.